Andrew Cunningham is a typical 13 year-old. He complains about studying, and spends hours playing on Xbox Live with friends. The only difference is he is in a powered wheelchair. Born with a rare form of muscular dystrophy, Andrew relies on his father Tom for nearly everything. 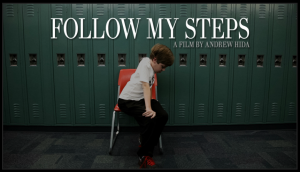 As Andrew enters the roller coaster of adolescence, he must deal with growing pains, as well as his struggle with independence, and the uncertainties of his disease. Andrew finds a brother in 21-year-old Tony Reuter, a wheelchair-bound young man with brittle bone disease. 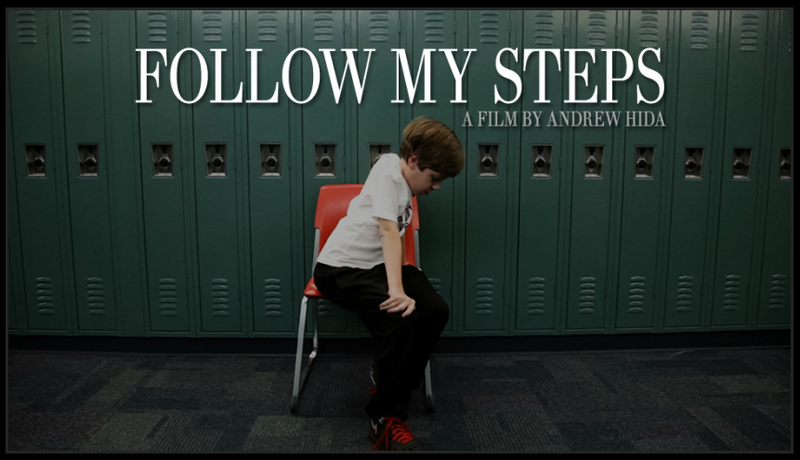 Finding his way out of a difficult childhood, Tony guides Andrew towards normalcy as they both approach milestones in their lives.